Dragon is a mysterious and high-ranking animal in China. It represents the icon of emperor. 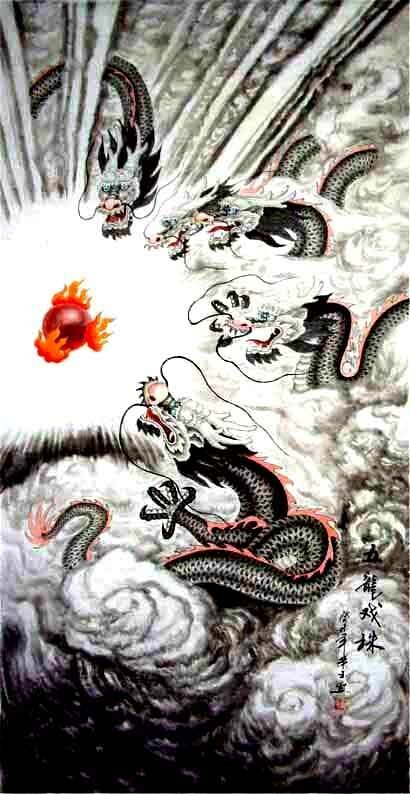 The dragons of China and Japan are almost exclusively benevolent mythological creatures in Chinese paintings. In fact they are so different in nature from Western Dragons that it may be more reasonable to consider them as dissimilar creatures, rather than as the same creature interpreted differently. 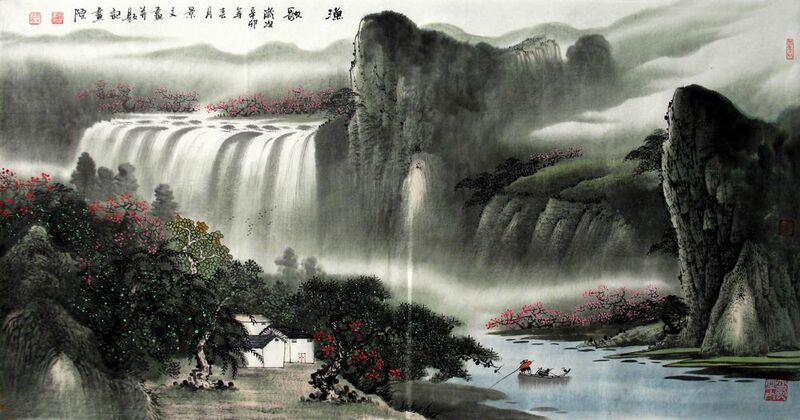 Chen Rong was a renowned painter in the Sung Dynasty who specialized in painting dragons. 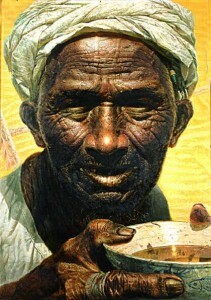 Throughout the history of China, there were some renowned painters of dragons such as Tsao Bu-Xing of the Three Kingdoms Period and Zhang Seng-You of the Southern Dynasties according to Zhang Yan-Yuan's Record of Famous Paintings of Successive Dynasties, however, none of their Chinese dragon paintings exists today. 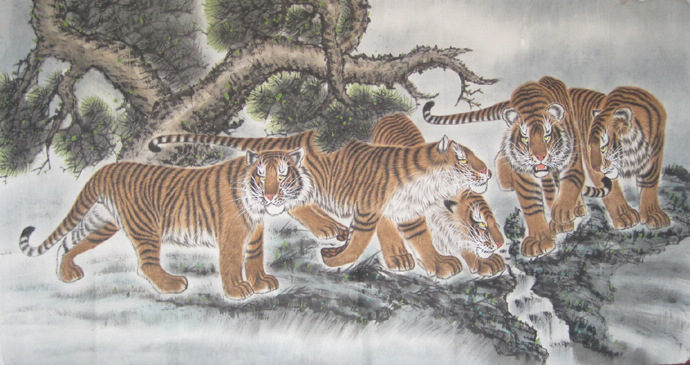 This entry was posted in Chinese culture, Chinese Painting Animal, Chinese Paintings and tagged animal painting, art, chinese dragon paintings, Chinese Paintings, dragons, painting. Bookmark the permalink.